Offering Search and Rescue Services to New England 24/7 our team includes a diverse group of people. Most team members have had years of Search and Rescue experience. We also have people with law enforcement, med-flight/EMT and lost person behavior experience. We are always training to better our skills. 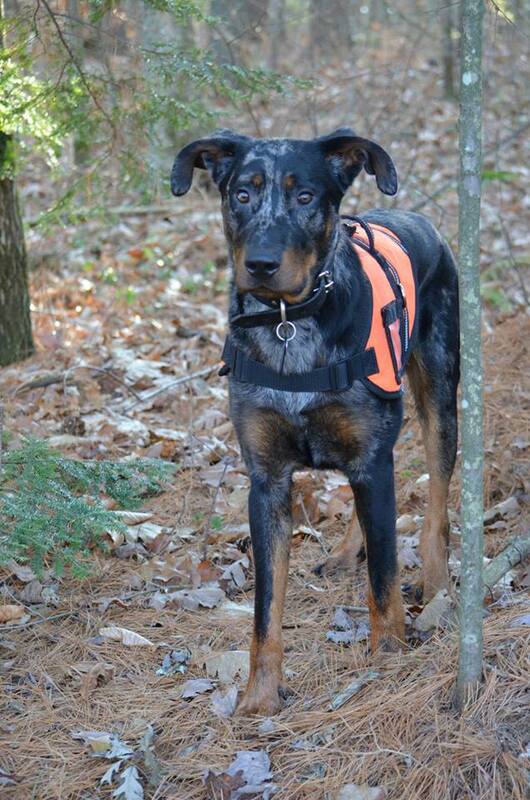 Our K9s include German Shepherds, a Beauceron, and a Boxer/Hound mix. Join us Saturday, July 18th at the Mutt Strut at Granite Ledges in Concord NH from 10a-12p.